For someone that had never worn a pair of DC shoes in his life, I was extremely impressed with the DC Evan Smith S Low-Top Pro Model. Composed of a low-profile silhouette for better ankle movement, and sporting a unique rubber toe cap for durability, the Smiths are a great shoe that look just as good out at dinner with the family as they do flipping over a set of stairs. What I really liked about the shoes were the new IMPACT-I insoles that DC put in them. The insoles felt like they padded my foot more than some of the older model DC’s that were also low cut. The shoes themselves stood up well. I skated them every day for a month straight and I had minimal wear and tear. While they do not boast the ollie guard technology like Vans and other brands do, the Smiths super-suede upper helped the shoe not rip in spots that normally are destroyed by kick flips and other tricks. I found that to be an extremely beneficial part of the shoe, because I am someone that rips through shoes like it is my job. I feel like the Smiths are a step up from what I am used to seeing from DC. Growing up I never liked their style, and until this year I had never owned a pair. I was under the impression that I would never like any DC shoes, especially as long as Nyjah Huston was the main skater DC was making signature footwear for. Now that Nyjah is off of DC and on with Nike SB, I guess it was fitting that I actually found a pair of DC shoes that I liked. If you’re someone that likes a low cut, suede shoe, I would highly recommend these shoes. 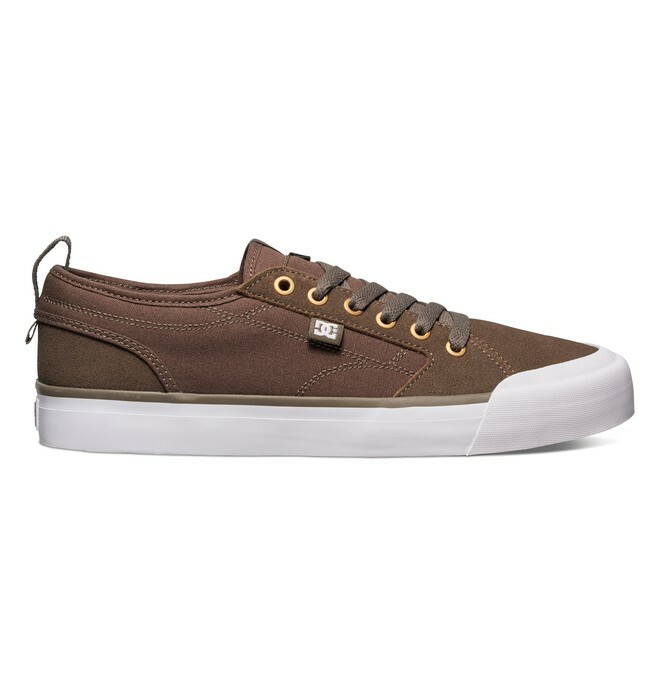 Even if you are not interested in buying these to shoes to skate, I would still recommend them. They are durable shoes that you can wear on a regular basis, and look good doing it.